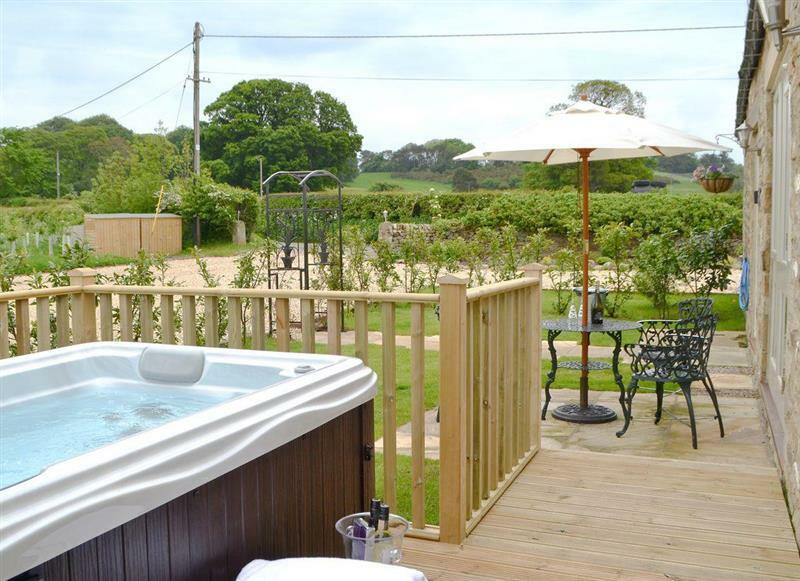 Applegarth House sleeps 11 people, and is 3 miles from Bishop Auckland. 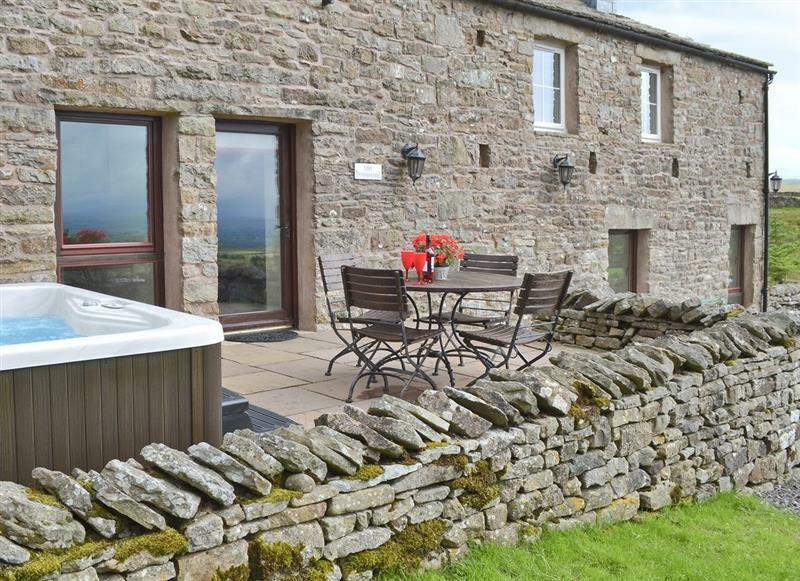 Bowlees Holiday Cottages - The Farmhouse sleeps 16 people, and is 9 miles from Bishop Auckland. 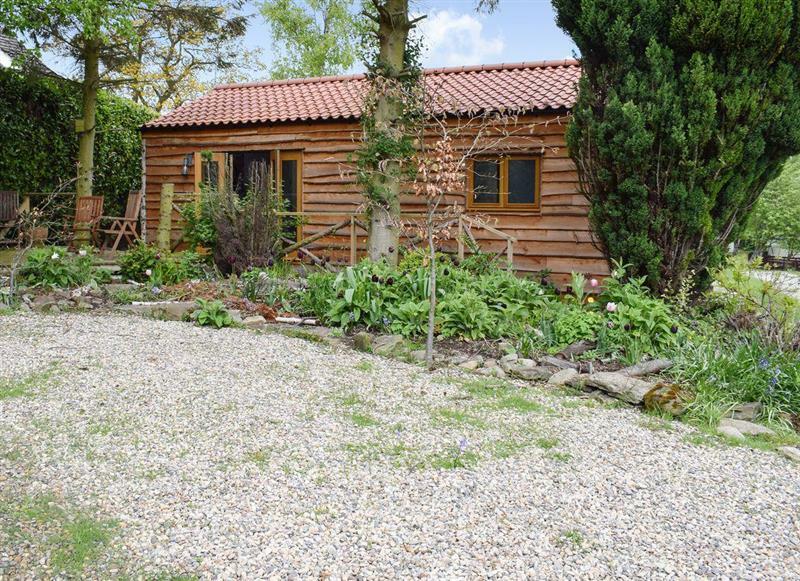 The Cart Shed sleeps 6 people, and is 14 miles from Bishop Auckland. 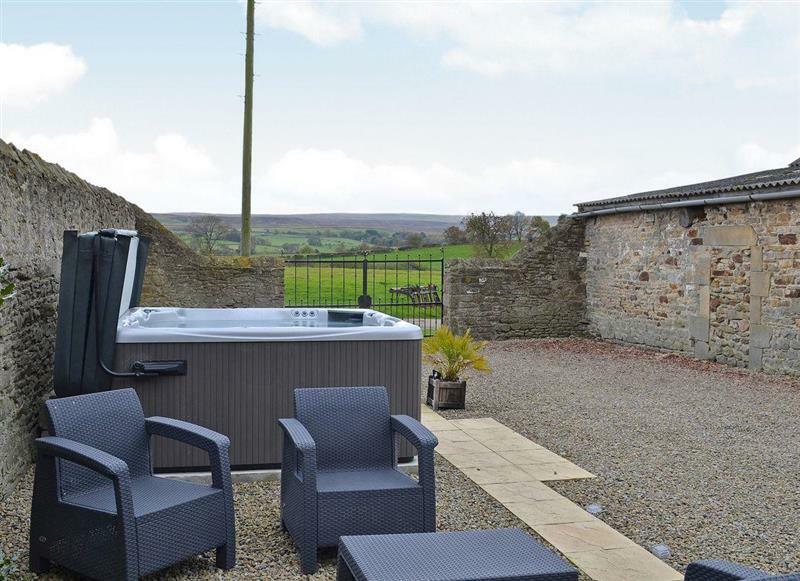 Burnside Cottages - The Old Miners Hall sleeps 10 people, and is 22 miles from Bishop Auckland. 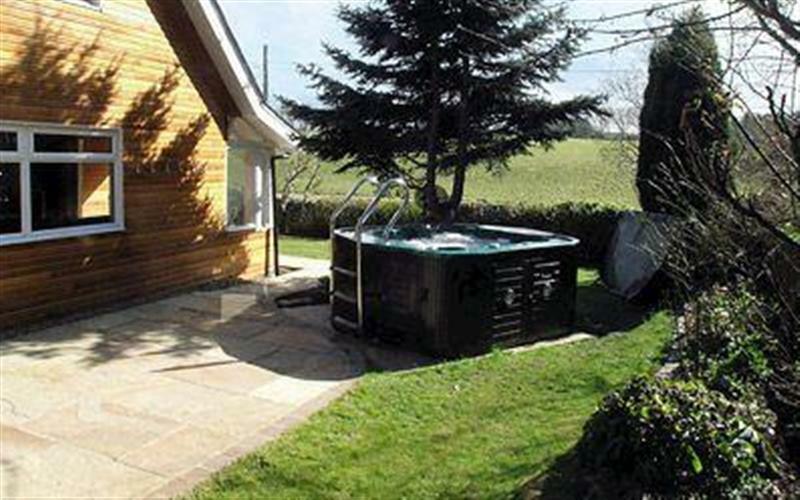 Emms Hill Hideaway sleeps 6 people, and is 9 miles from Bishop Auckland. 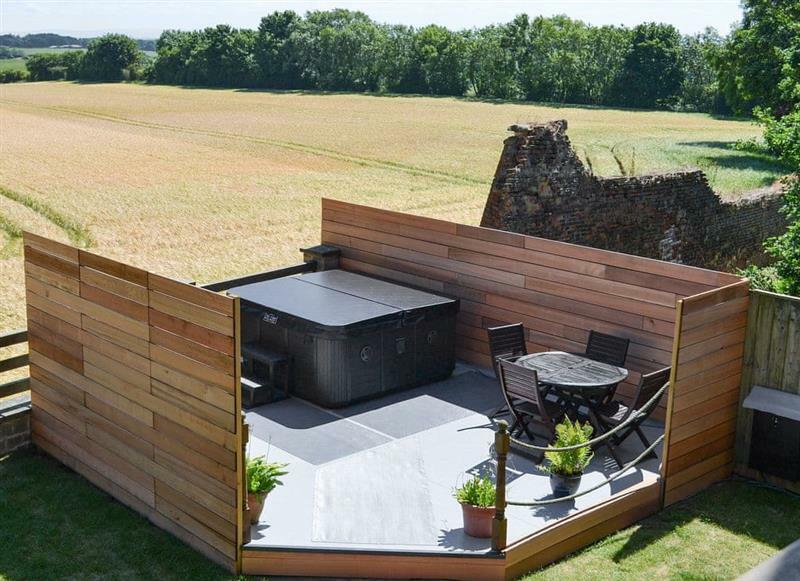 Stodowa sleeps 10 people, and is 3 miles from Bishop Auckland. 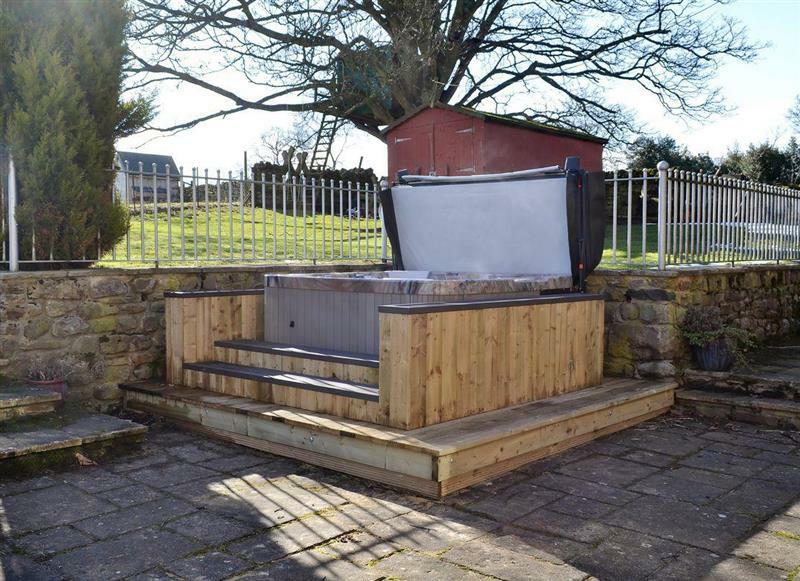 Old Pennistone sleeps 4 people, and is 30 miles from Bishop Auckland. 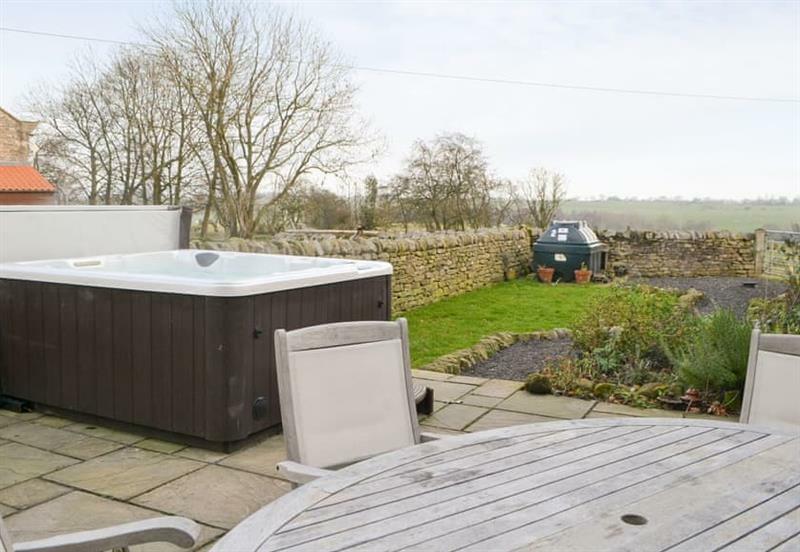 Sykelands Cottage sleeps 2 people, and is 25 miles from Bishop Auckland. 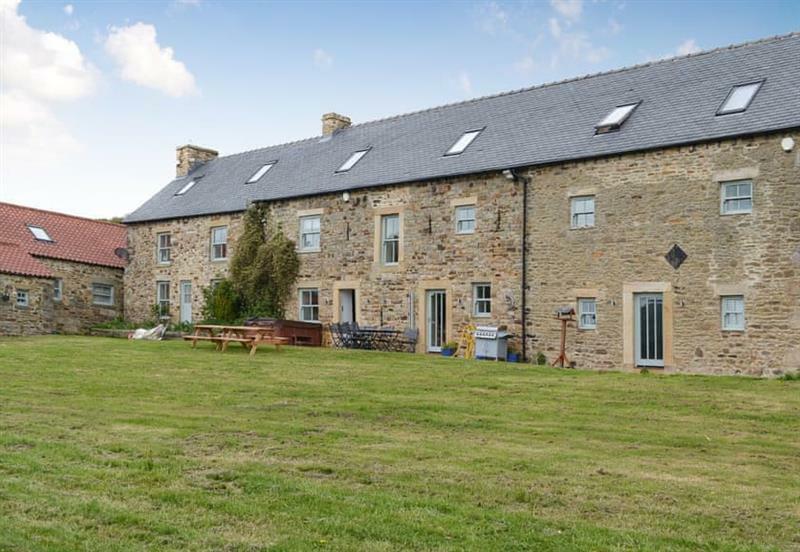 Etherley Dene Farm sleeps 19 people, and is 1 mile from Bishop Auckland. 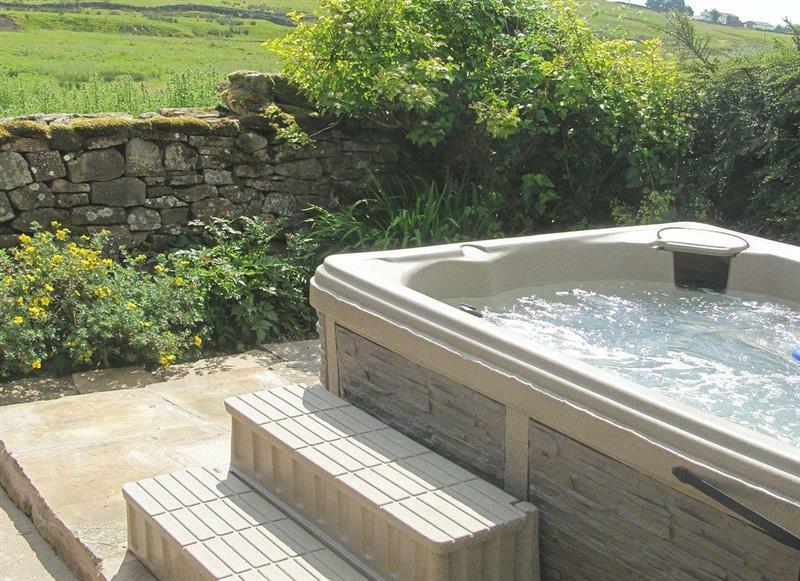 Borrowdale Cottage sleeps 2 people, and is 30 miles from Bishop Auckland. 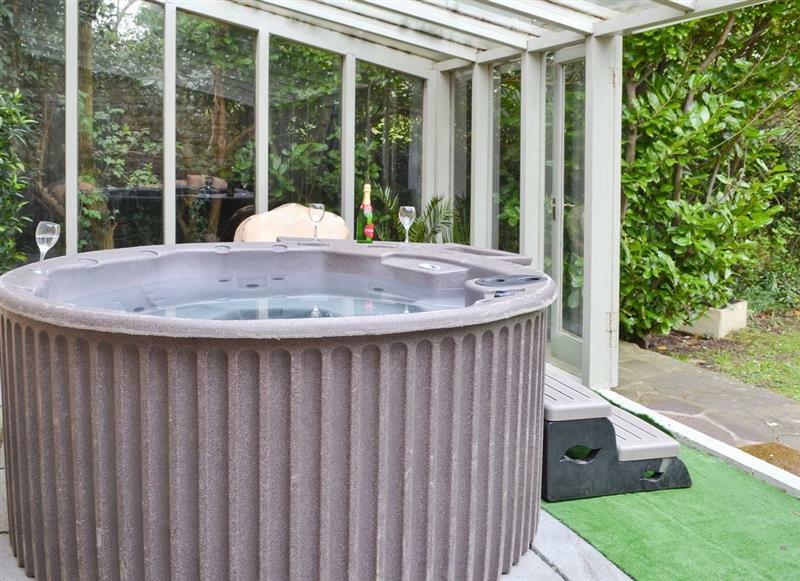 York House sleeps 10 people, and is 25 miles from Bishop Auckland. 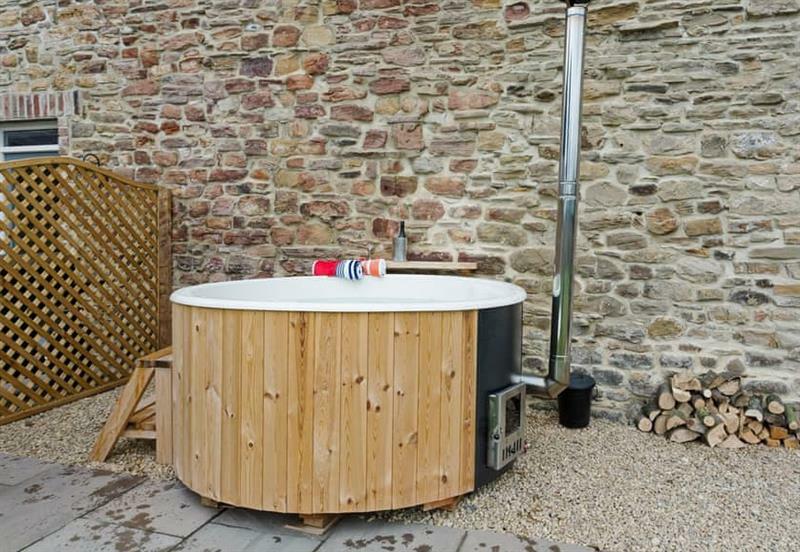 The Cottage at Wilson House sleeps 4 people, and is 19 miles from Bishop Auckland. 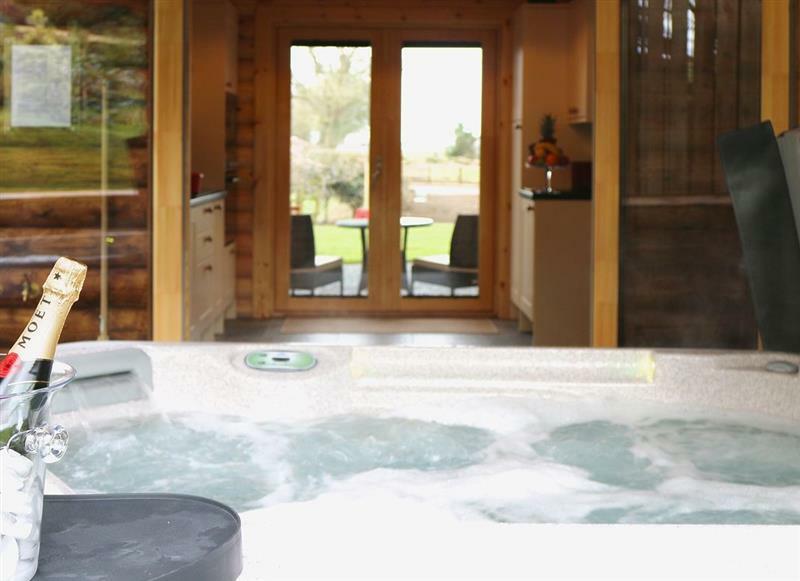 Brandy Lodge sleeps 2 people, and is 20 miles from Bishop Auckland. 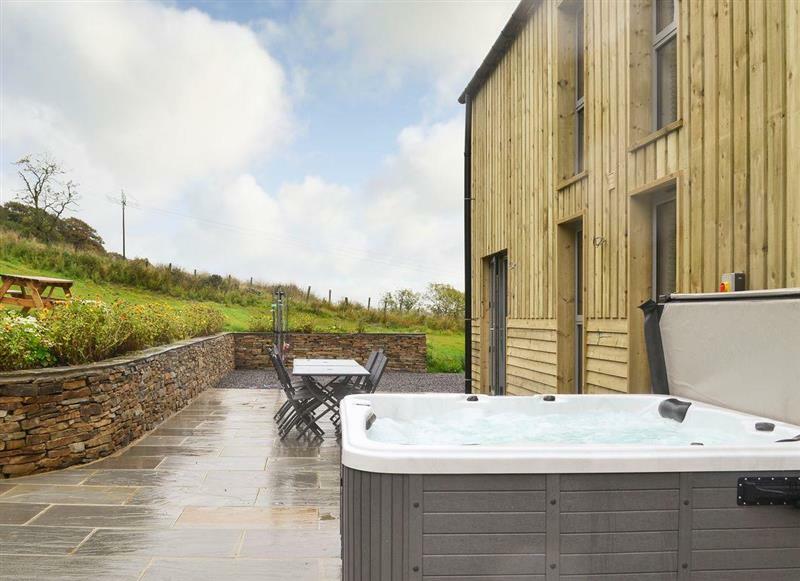 Heartwell Cottage sleeps 12 people, and is 9 miles from Bishop Auckland. 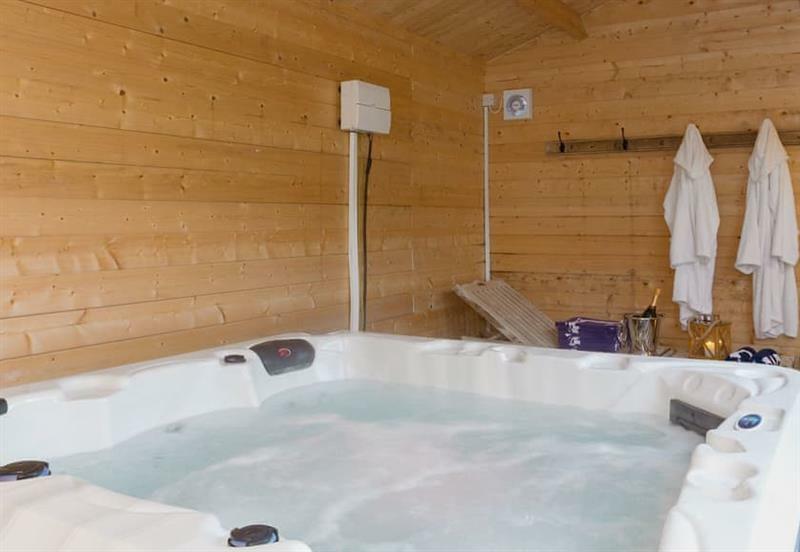 Rose Cottage sleeps 5 people, and is 28 miles from Bishop Auckland. 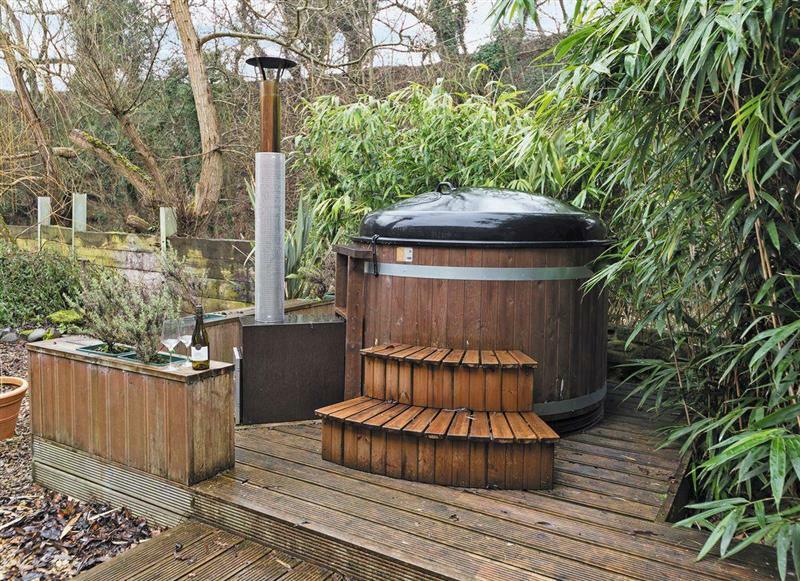 Mayfields Retreat sleeps 2 people, and is 20 miles from Bishop Auckland. 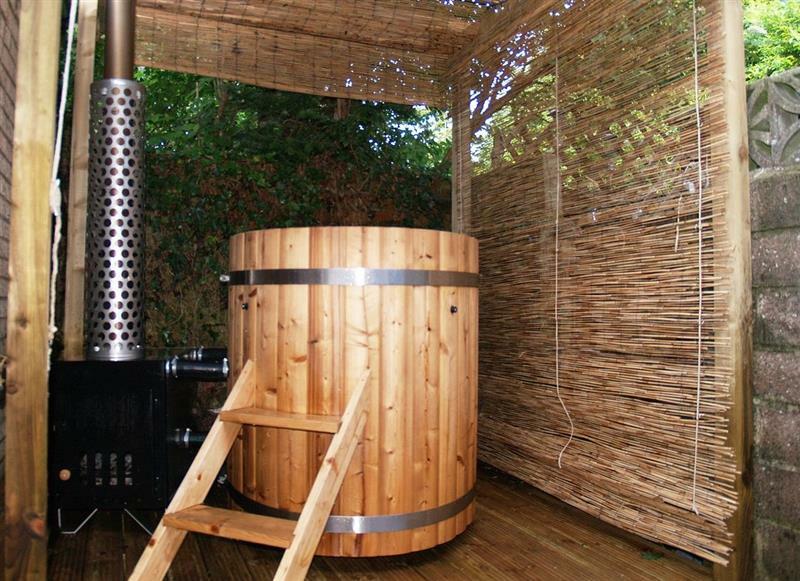 Cherry Blossom Cottage sleeps 4 people, and is 10 miles from Bishop Auckland. 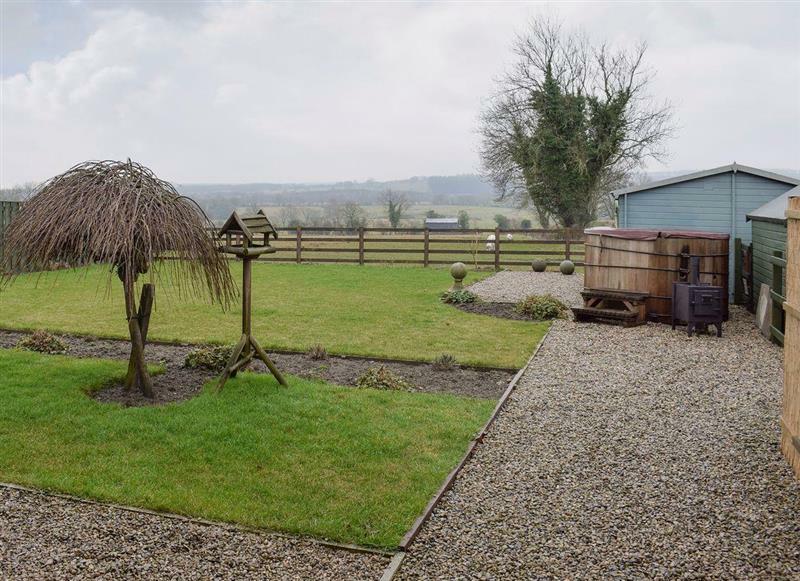 Ornella View sleeps 10 people, and is 20 miles from Bishop Auckland. 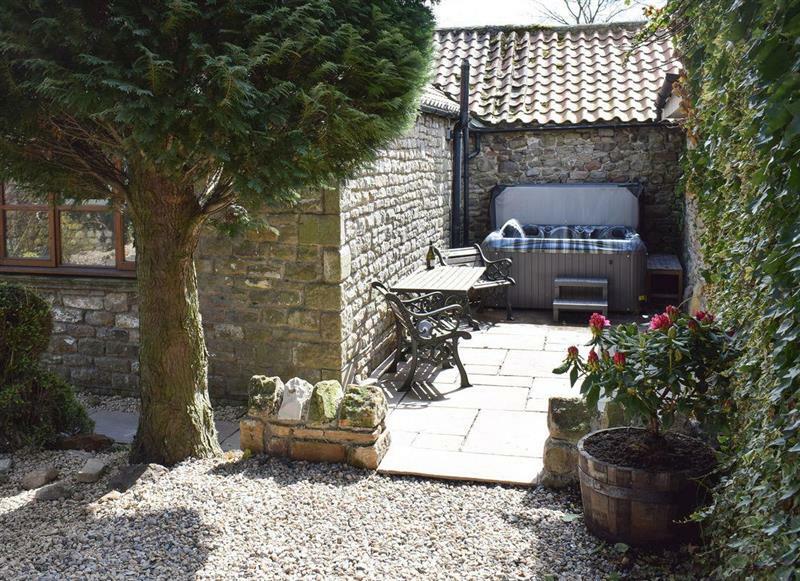 Tavern Cottages - Tavern Cottage sleeps 2 people, and is 19 miles from Bishop Auckland.